If a plant is not hardy in your area, you need to know before you go and buy those beautiful plants. It's a waste of money and time to purchase them if they won't make it through the winter. The most important things are to find plants that are compatible with your usual weather patterns and the winter temperature. 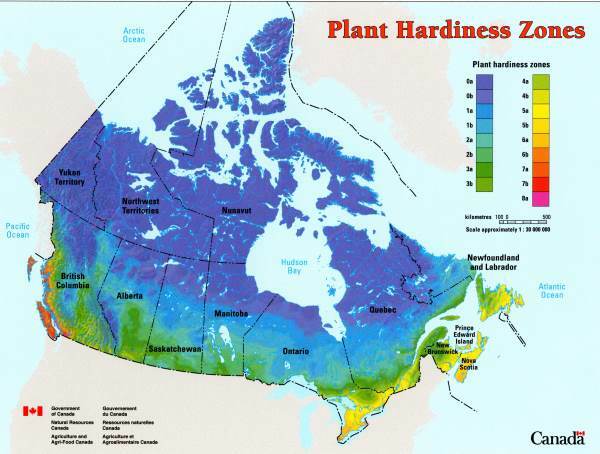 There are many plant hardiness zone maps, one for every country, usually put together by the agriculture ministry in your area. These are for guidance only, because climate, as you know, is variable. The best scenario is to buy and grow plants that are a little bit hardier than your zone, so they'll survive and thrive in even the most drastic of changes in your regular climate and weather patterns. Two of the most important factors are winter cold, and water availability. Don't bother trying to grow plants that aren't hardy in your area. I've seen trees and shrubs wrapped in burlap to try and protect them, covered up with leaves and all kinds of other protective strategies. It's much easier to begin with plants that don't require any care to make it through winters blast, than to try and coddle plants. Sure, try a few to push the envelope, but don't make that much investment if you're not sure of your micro climate. 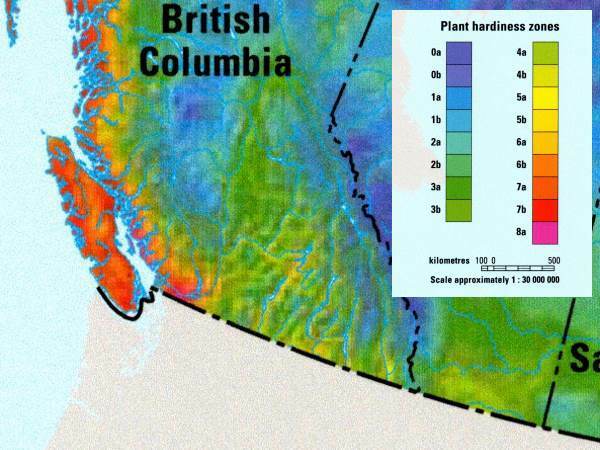 In my zone, here in Southern British Columbia, which is variously listed as Plant Hardiness Zone 5a, or if I use the USDA zone map it's Zone 4 I can successfully grow a lot of different hardy succulents. 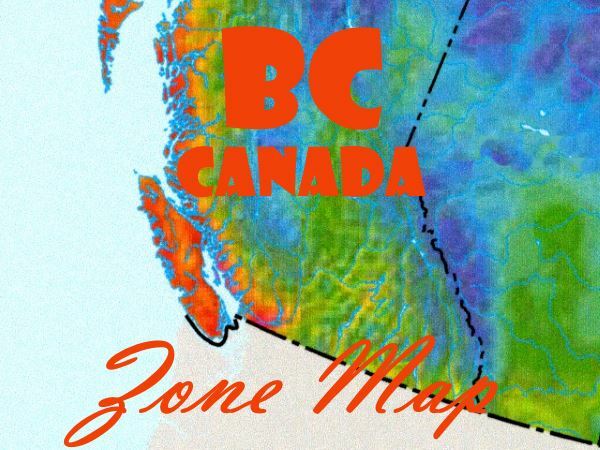 BC Canada has a lot of zones and many different elevations above sea level - micro climates can be all over the map, which can give a whole zone difference between what you see on the zone map, and what you can grow in your garden. 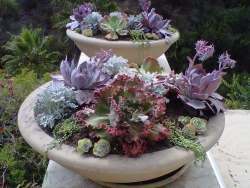 Because the soil is well drained and gravelly, this makes a world of difference in the health and vigor of the plants, especially in the early spring when they're prone to rotting if they get too wet and it freezes. So what's up with global warming? The problems that I have seen over the past few years are that with earlier spring, the bugs hatch out early making it impossible for parent birds to get here at the right time to have them ready for their hatchlings. 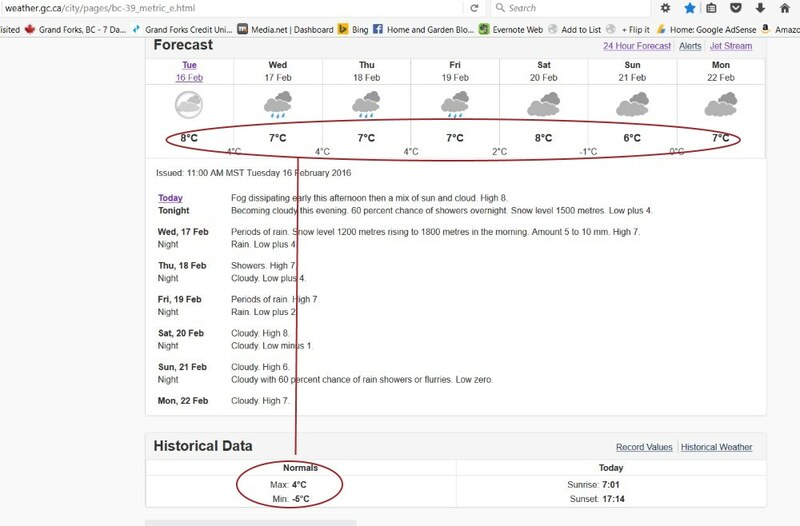 The normal maximum and minimum temperatures are really out of whack, showing that early springs may become the norm. It makes it really hard to adjust to a spring that may never become typical. The seasons are upside down and backwards now, and plants and animals that can adjust to seasons that don't follow any kind of pattern are going to be the successful ones. Stay flexible - don't stick to a rigid date-based planting schedule.